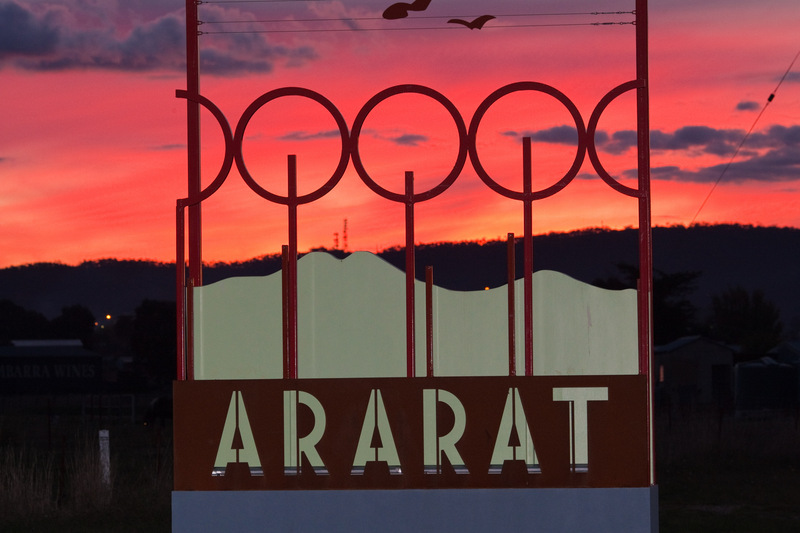 Ararat Rural City Council has officially joined the Welcoming Cities Network, an initiative that supports local councils, and their communities, to become more welcoming and inclusive. Launched in March 2016, Welcoming Cities is an initiative of the Scanlon Foundation which aspires to see Australia advance as a welcoming and cohesive nation with strong focus on the transition of migrants into society. Ararat Rural City Council Mayor, Cr Paul Hooper said becoming part of the Welcoming Cities Network was an important move for the municipality. “Ararat Rural City was founded by Chinese migrants,” Cr Hooper said. “Our community has always been very welcoming of people from various backgrounds and walks of life and becoming part of the Welcoming Cities Network will only strengthen that resolve. “The network encourage equality for all people, including newly arrived migrants, refugees and people seeking asylum. With all that is happening in the world in this day and age, Australia is a very appealing place to live and I think we will see more migrants moving out to the country as opposed to settling in the cities. It is predicted that in the next 35 years, migration will contribute $1.6 trillion to Australia’s GDP and lead to a 60 per cent increase in university educated Australians. For more information on Welcoming Cities, visit www.welcomingcities.org.au.